RapidPro Sports is the sporting good products division of RapidPro Manufacturing Corporation. RapidPro Sports guides the sports-minded inventor through the product development process from concept to production. 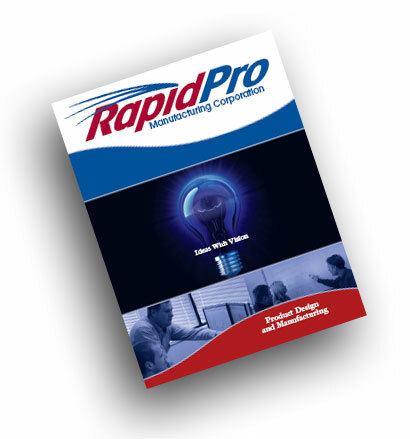 Your product idea can become a reality with RapidPro’s guidance and resources. RapidPro has a proven track record of success with our inventor/customers. We will discuss and analyze your invention idea at no cost. Contact us Toll Free at 888-727-4377 or to learn more about us online go to our website www.rapidpro.com.